Started looking for info/details on changing differential fluid for the PTT. I plan to do both front & read diff. Hoping it is as easy as on Cayenne. If anyone has seen a link to DIY info, has instrucitons details, I will greatly appreciate. Again this is for front and rear diff. I will be doing a DIY for it, so that others can benefit. as they say, what comes up must come down. Its down. On Cayenne we used Mobil 1 75W90 Synthetic Gear Oil LS. Is it safe to assume that will also apply to Panamera? What exactly is the TF 0951? Is that some rating from Shell? Would love to understand. Yes, TF 0951 is Shell product. I do not think it is safe to assume it is the same as the Cayenne oil. 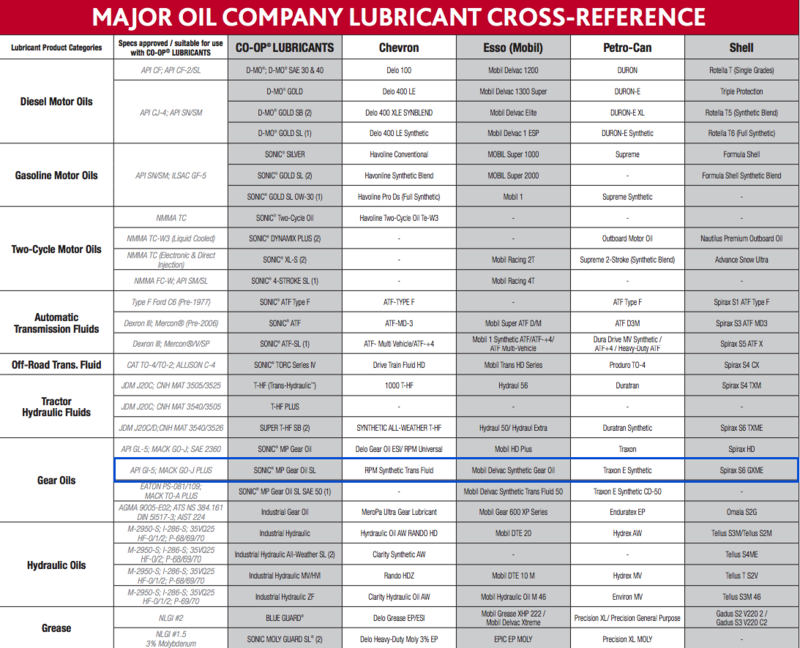 I came across a cross reference where the Shell TF 0951 gear oil (Spirax), was on same cross reference line with Mobil Synthetic gear oil (same certifications: API GI-5; MACK GO-J PLUS). Does that help in saying the Mobil synthetic gear oil 75w90 would be fine? The viscosity of the OE gear oil is same - 75W90. Hoping to do the change this weekend. Thank you. I was just able to confirm that Porsche Cayenne Turbo 2003-2006 uses same part number for gear oil. Since both cars use same PN for same fluid, and since for years folks including myself used the Mobil synthetic gear oil LS 75W90, what say you? I guess I am looking for reassurance, even though my mind is kind of made up here (hey, gotta be honest). Shell Spirax S6 GXME is 75w80 -- not 75w90. ...this means I must have been looking at the wrong cross reference. The PET 2 parts clearly state 75W90, with PN 000 043 205 30. Through bit more research, I found cross reference between Shell Spirax gear oil. Attached links for datasheet to each, took snapshot of properties tables. Looking at both, I think using the Mobil Delvac 1 synthetic gear oil LS 75W90, will be safe. If anyone can chime in to stop me with reasons, please do. I would hate to learn this lesson expensive way.